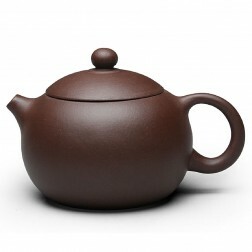 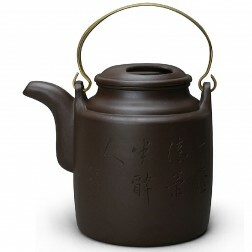 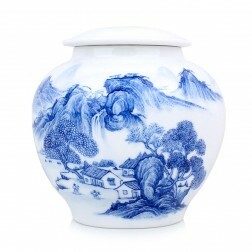 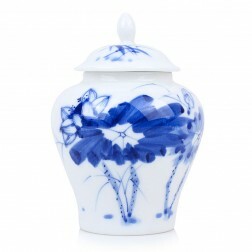 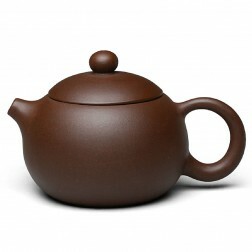 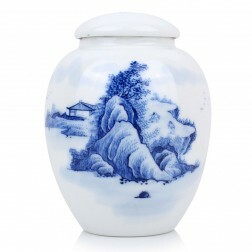 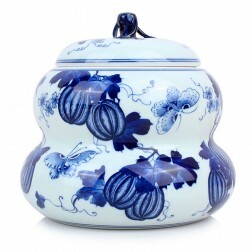 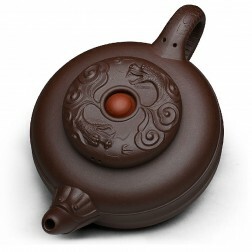 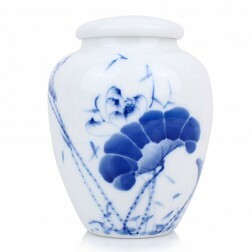 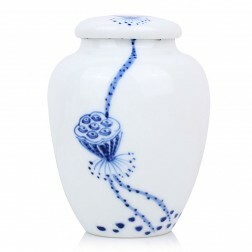 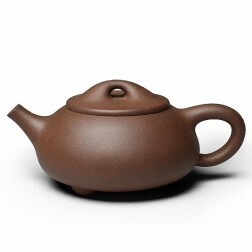 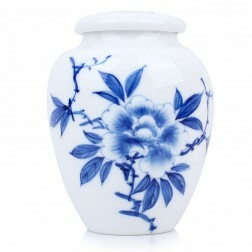 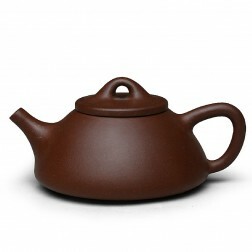 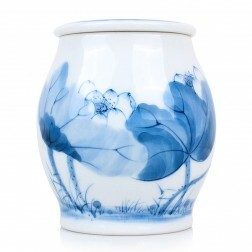 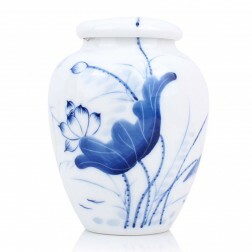 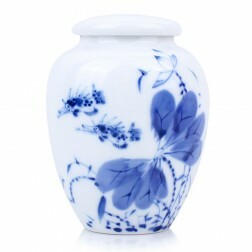 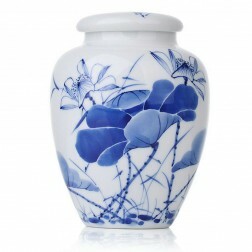 Modern teawares are of pottery, porcelain, glass, bamboo, wood, calabash, metal, jade and various composite materials. 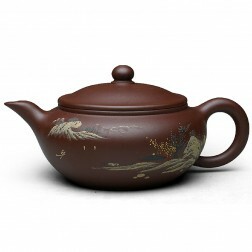 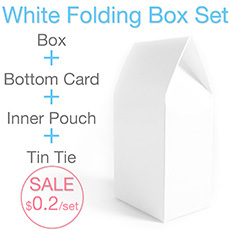 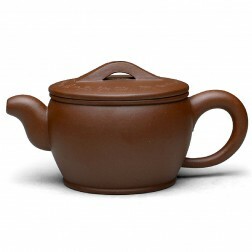 Tea ware classified according to functions include the water boiler, primary tea brewing ware and auxiliary tea brewing ware. 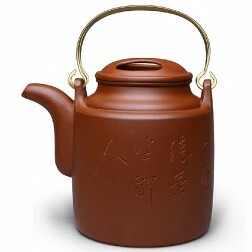 Classified according to form they are the single tea wares and the combined tea wares-tea sets.